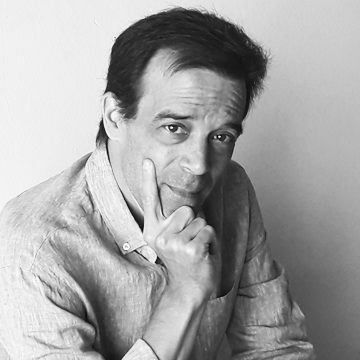 Journalist and philologist with 25 years of experience in positions of responsibility in public and private radio and television in Catalonia. She started her career as a producer in Catalunya Ràdio and has led the coordination teams of reference programs in both radio and television in Catalonia. 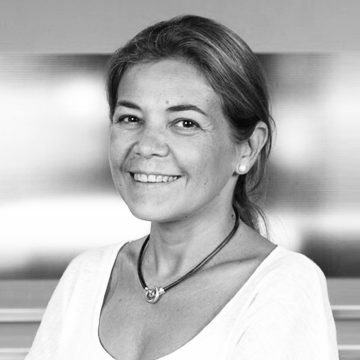 Between 2004 and 2011 she was deputy director of the leading audience programme Els Matins de Tv3 and coordinated and scripted documentaries for Catalan regional television and various radio stations. Journalist and university professor with more than 25 years of experience in radio and television. He is currently combining his teaching career at the University of Barcelona with collaborations as a current analyst in various radio and television programmes in Catalonia. For more than two decades he has worked as a writer and scriptwriter and has subdivided reference programmes on Catalan television. He is a author of the books La causa del periodisme and El poder de la mentida published by Edicions Saldonar.